Market watchers have now fixed their gaze on October 24th as the most likely date for the next rate move by the Bank of Canada. As of the setting last week, that saw no change, the betting was about 75% in favour of a hike in October, but that certainty seems to be slipping. The latest employment numbers from Statistics Canada will likely have the Bank carefully considering any move toward an increase. The August unemployment rate popped-up 0.2 of a percentage point to 6.0%, on a net loss of 51,600 jobs in August. The August jobs report is sending mixed messages though. Most of the losses came in part-time positions, which fell by 92,000. Full-time jobs actually increased by 40,400. Year-over-year employment in Canada is up 0.9%. While 155,000 part-time positions have disappeared, there has been a gain of 326,000 full-time jobs for a net gain of 171,000 positions. Another factor that could hold back an October rate increase is a softening of wage growth. The rate of increase in hourly pay slowed to 2.9% in August, down from 3.2% – year-over-year – in July and a 3.6% in June. The bigger issue, though, remains the NAFTA re-negotiations. Uncertainty about the outcome of the talks is a drag on the Canadian economy. 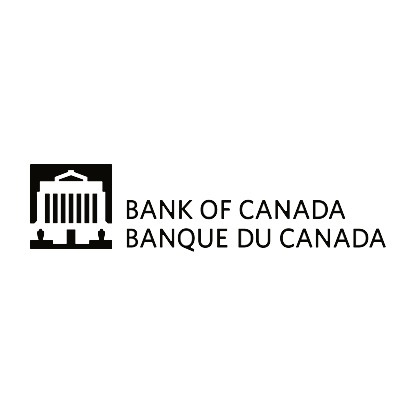 It is hampering the Bank of Canada’s efforts to move economic growth away from debt-fueled consumer spending to business investment and export growth. The Bank continues to use words like cautious and gradual to describe its approach and with inflation remaining well inside the Bank’s target range there is no urgency for a rate increase.